"A short but hilarious and beautifully crafted game." 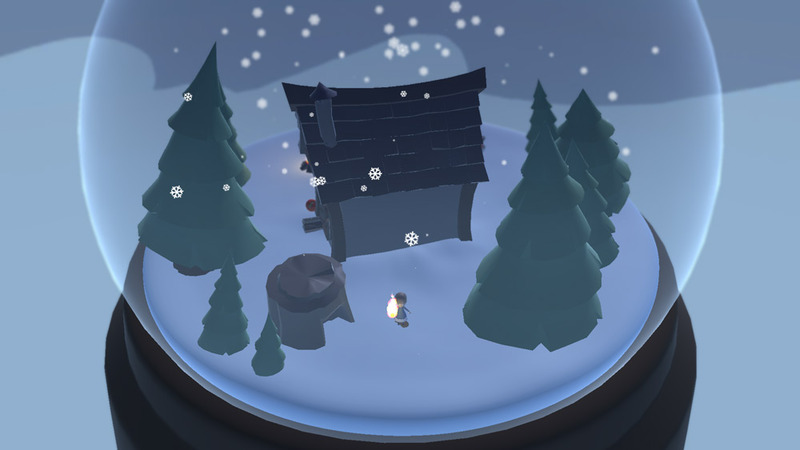 Snowed In is the latest offering from always humorous developers The SeaDads who also brought us the hilarious Shut Up and Slam Karate Basketball and Snowed In does not disappoint, you play as young girl named Tabitha who was captured by a witch and is now trapped inside a snow globe along with a foul mouthed badger named Colin! 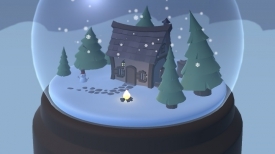 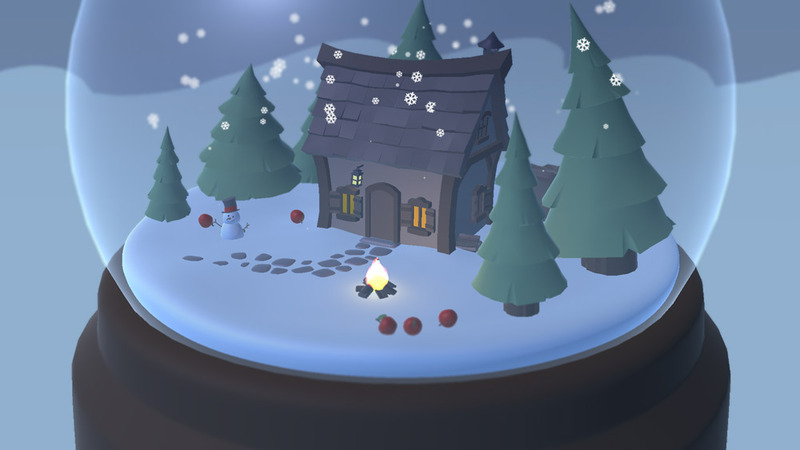 The game is wonderfully narrated and has a bit of a surprise and unexpected ending which is sure to put a smile on your face, the game itself is fairly simple and is all controlled by tilting or shaking the snow globe that you are trapped inside of and the whole story only takes about 5 minutes to play through although there are a couple of puzzle elements which may take a bit of time to work out but sadly due to how short yet the game is once it’s over you will probably be left with the feeling that there had been more added to it, however how much you can do in a very confined world of a snow globe is quite limited but this game looks great, features fantastic and genuinely funny voice acting (and be warned a little bit of bad language although foul mouthed Colin’s F bombs are bleeped out) and is just a fantastic overall experience. 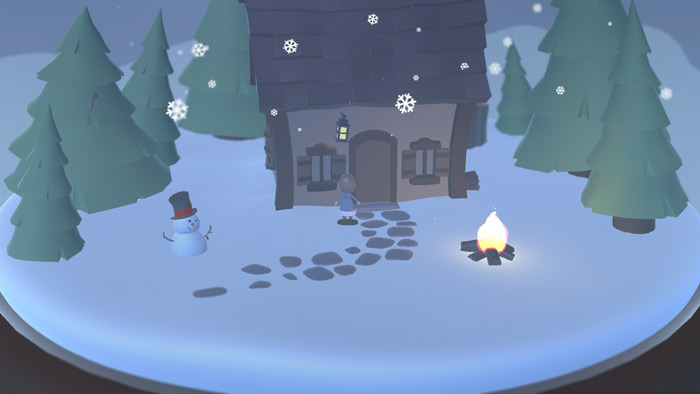 You can download Snowed In here for free.